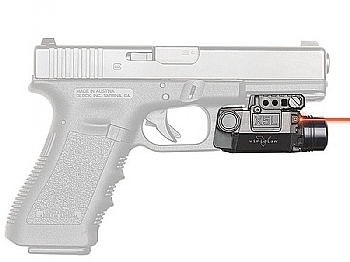 Privately held Laser Aiming Systems Corporation, (owner of Viridian Green Laser Sights) is one of America's fastest growing laser sight manufacturers and is focused exclusively on green laser sighting products. 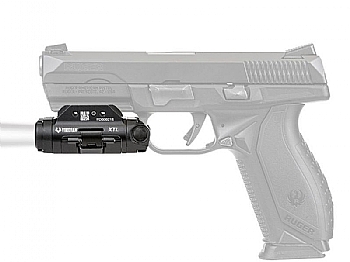 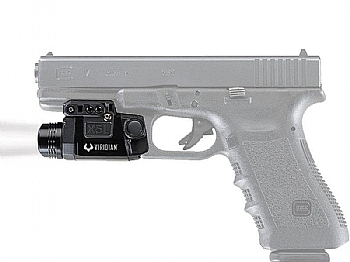 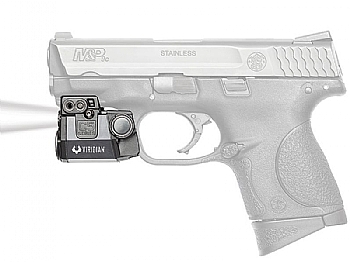 Headquartered in Minneapolis, Minnesota, the Viridian line of green laser sights employs cutting edge laser technology to offer compact, powerful, green lasers, for military, law enforcement, and civilian usage. 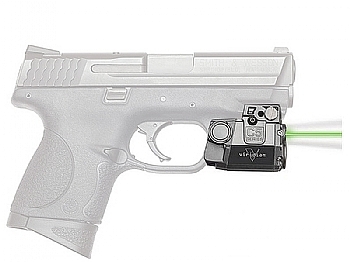 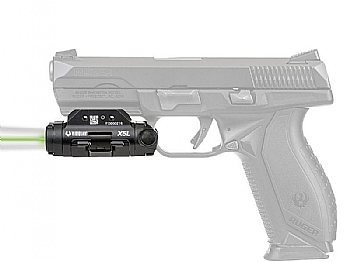 The Viridian line is designed to precisely fit specific guns and uses the maximum allowed power at the colour that is the maximum brightness to the human eye. 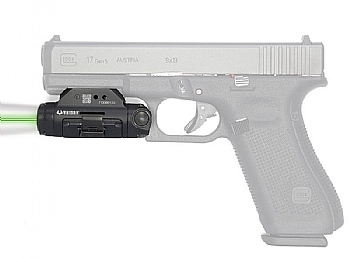 The goal in all of our green laser sights is to change the traditional gun/laser combination from being one of a bulky add-on situation to one of a compact cohesive gun/laser system.